Make a Pillowcase. Make a Difference. 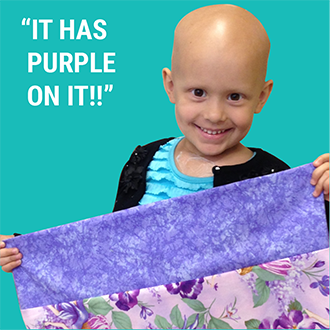 Lend a hand to Ryan’s Case for Smiles (formerly ConKerr Cancer), as sewists and non-sewists gather to make pillowcases for kids at Riley and Peyton Manning Childrens Hospitals. Bring your machine and sewing supplies, child-friendly fabric if you have it to donate. You do not need to know how to sew to help. There are many jobs- cutter, pinner, flip0per, ironer, inspector, sewer and encourager. Anyone interested is encouraged to come participate. This is a free event, but please add to the cart or call the shop to make sure we have seats for everyone. Materials Included: We will have some fabric available.